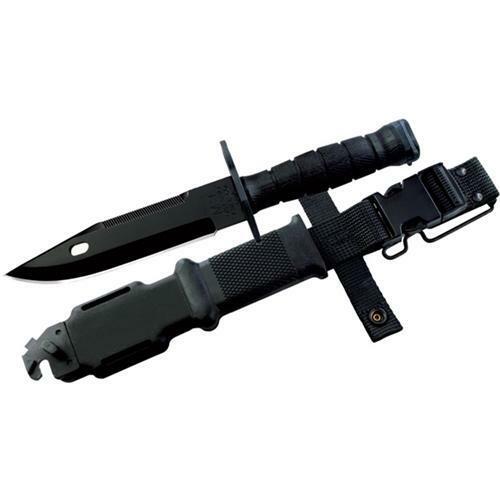 Since 1997 Randall's Adventure & Training has designed no-nonsense, affordable field knives specifically targeted to military, law enforcement, and the special operations community. 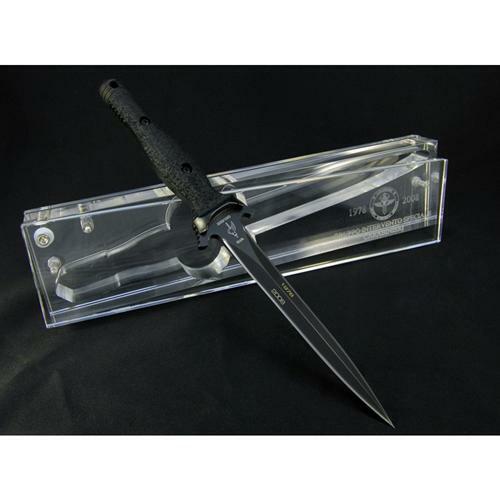 Many of their knives now serve in combat zones around the globe. The knives have a "no questions asked" lifetime warranty. 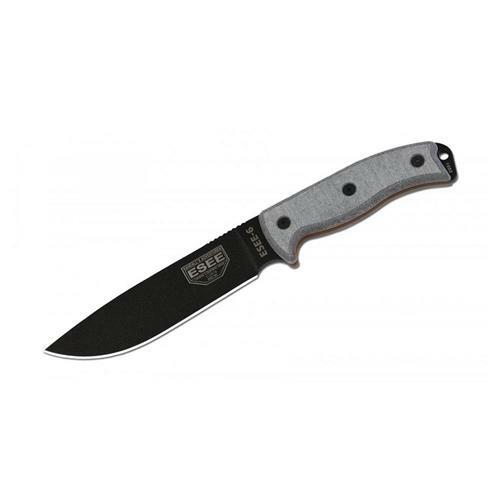 ESEE Knives is also setting the standard for many local, state and federal law enforcement officers when it comes to high performance, compact sheath knives with multiple carry options. 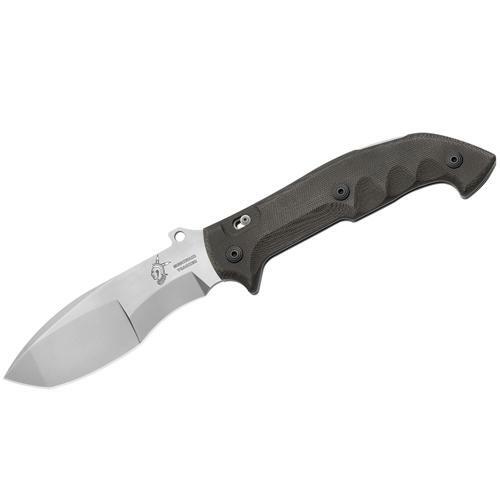 The NTOA scored the 3-inch fixed blade a 4.77 out of a possible 5. 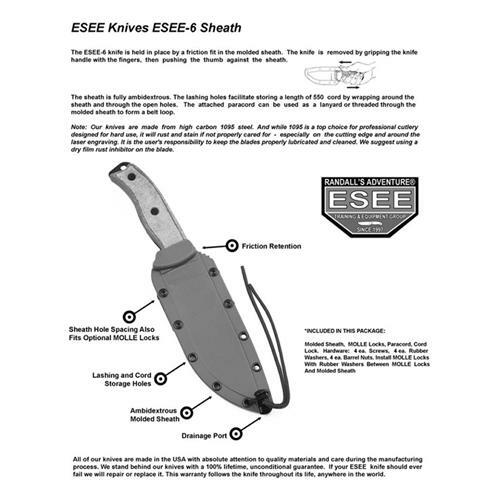 In addition to knives, ESEE also offers survival, land navigation, tracking and other training courses along with free survival information. 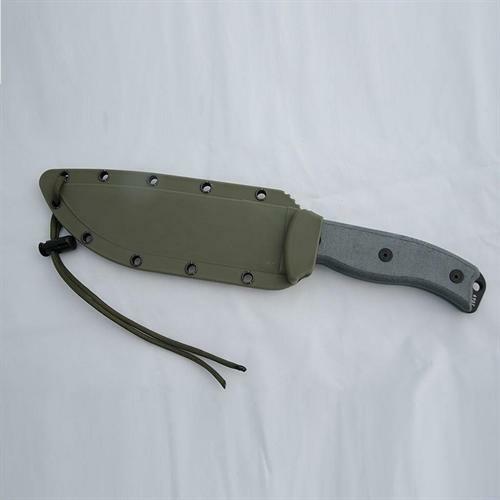 The ESEE-6 is a wilderness survival and tactical knife that might just be the best all-around fixed blade on the market. With its 0.1875" blade thickness, it's the perfect blend between toughness and cutting efficiency all in a very svelte package. 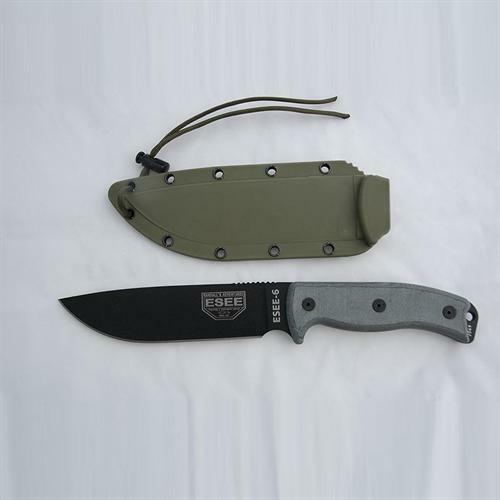 If you can only choose one fixed blade, then the ESEE-6 is the one for us! These knives are made from high carbon 1095 steel. And while 1095 is a top choice for professional cutlery designed for hard use, it will rust and stain if not properly cared for - especially on the cutting edge and around the laser engraving. It is the user's responsibility to keep the blades properly lubricated and cleaned. We suggest using a dry film rust inhibitor such as TUF-GLIDE or TUF-CLOTH. 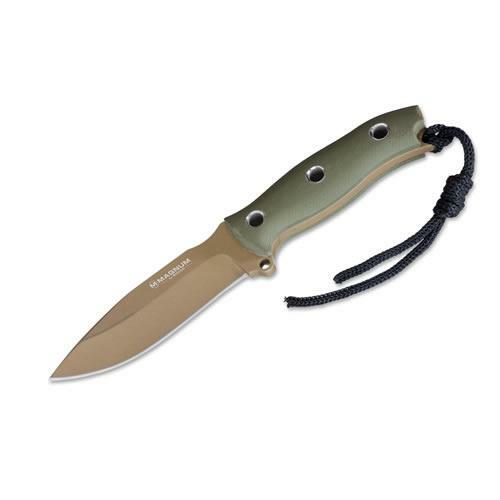 The handles have Micarta scales that are durable and water resistant. The knife also features spine jimping, full tang construction, lanyard hole, and finger choil. 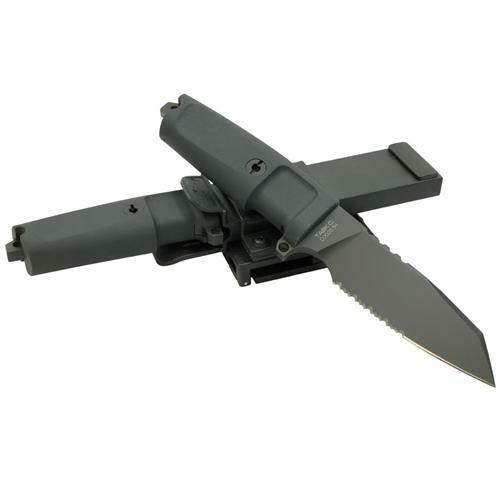 The knife comes with a molded plastic sheath, clip plate, paracord lanyard, and cord lock.